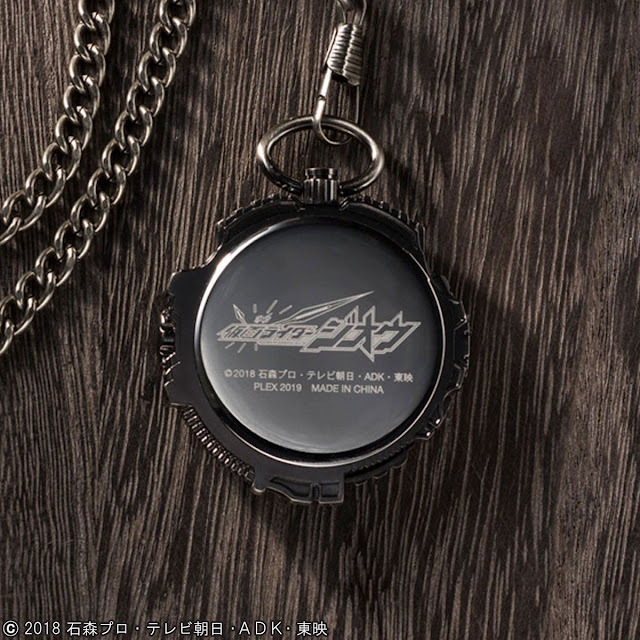 - Watch, keychain - alloy. - Windbreak - Polymethyl methacrylate(PMMA). - Watch - 52 x 48 x 12mm. Weight-48g. - Keychain - Length 38cm. Weight-23g. 12 items in 1 order. PO period: 24 December 2018 ~ March 2019.